Features: Two-Tone. 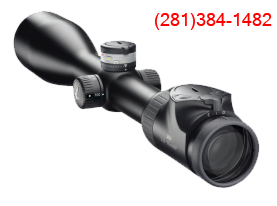 Crimson Trace Rail Master. Nightsights. Ambi. BACK IN STOCK!!! 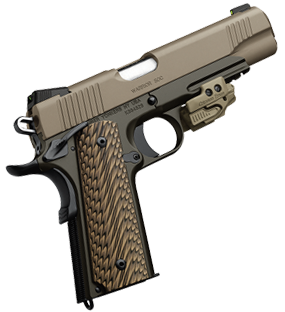 The Warrior SOC (Special Operations Capable) .45 ACP is a full-size 1911 designed for absolute dependability under harsh conditions. 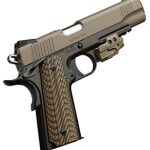 Based in the Custom II includes the Kimber Firing Pin Safety™ along with rounded and blended edges for comfortable carry. The barrel, barrel bushing, chamber and trigger are machined to exacting match grade dimensions. 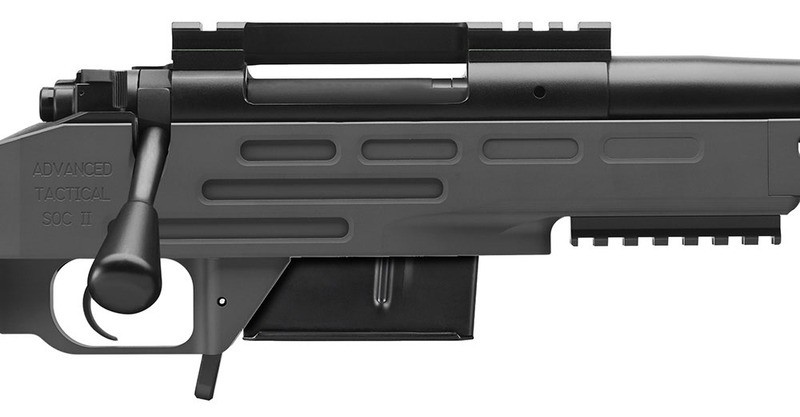 Ejection port is lowered and flared, and sights are mounted in dovetails machined into the slide. Ambidextrous Controls. Lanyard hook. 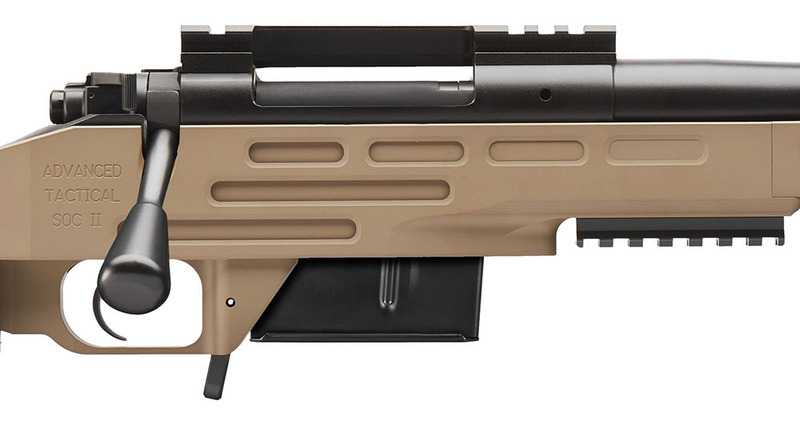 This model has a very attractive two-tone Dark Earth/Dark Green look and its rail is equipped with the excellent Crimson Trace Rail Master laser sight in Desert Tan Color plus Night Sights. 45 ACP.